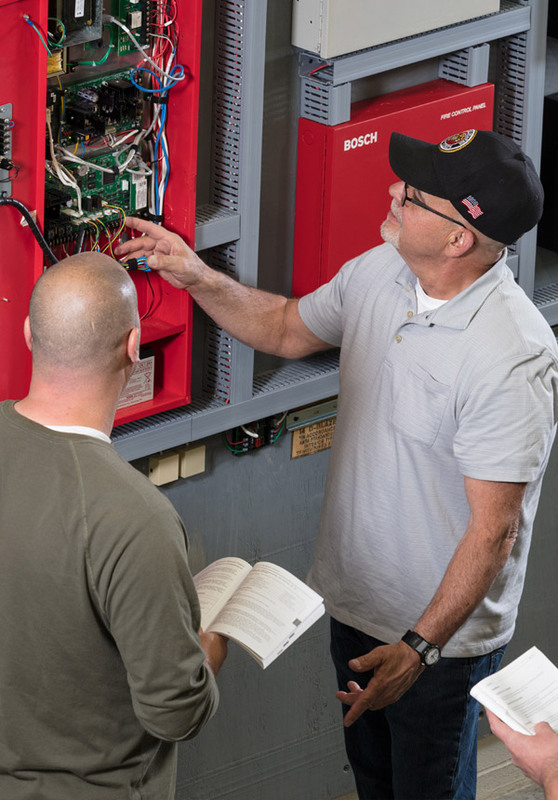 Our fire security team delivers turnkey fire alarm, intrusion detection, access control and video surveillance solutions from project planning and system design through installation, maintenance and 24-hour support. They work in tandem with the electrical and datacom teams to deliver a complete suite of solutions unmatched in the region. 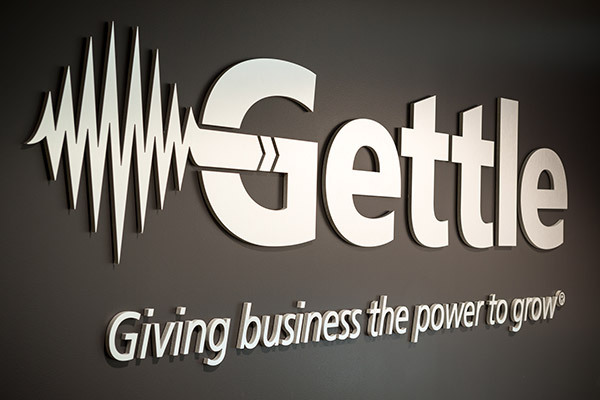 At Gettle, our customers are at the heart of everything we do. 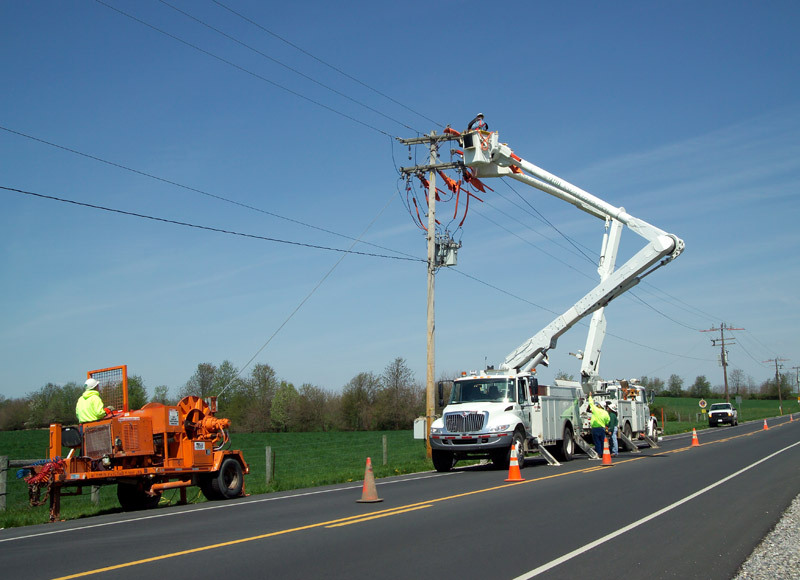 They are the reason we have grown into a multiple-division electrical and technology solutions provider and we strive to maximize our specialized expertise to add value through each phase of the project lifecycle. Get in touch to experience the Gettle difference. We look forward to learning more about your project needs. At Gettle, we place priority on education and recognize as a technology provider, it is our duty to ensure our team is equipped with the latest industry knowledge. We encourage ongoing education with our supplier partners and regularly host training for our team specific to their areas of specialty. 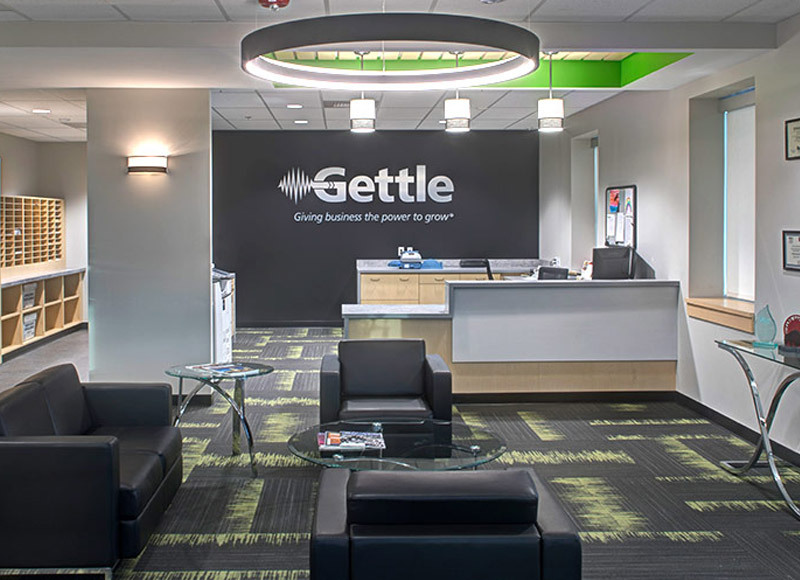 Connect with a member of the team to learn more about Gettle’s ongoing commitment to education and training.